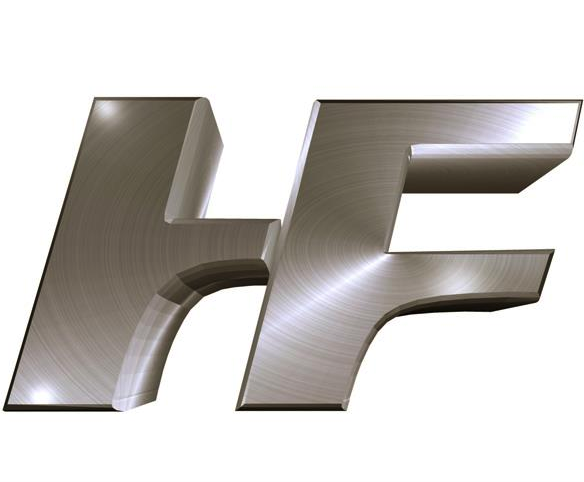 HigherFi is the worlds largest online seller of high end, hi fi audio products, and one look at our global audiophile customer references will convince you ultimate audio products are our specialty. From mono and stereo amps to multi channel amplifiers, preamps, home theater processors, digital cd, sacd and dvd players, turntables and phono preamps to ultimate audio and hi-fi stereo and multi-channel speakers, surround sound loudspeaker systems and state of the art sub woofers... HigherFi has the worlds best selection of new used and demo audio products. If you are seeking a personal sound system for your house or home theater we deliver the professional acoustic expertise needed to assure the highest level in realistic music and film sound reproduction. With years of recording studio experience producing multi-platinum recording artists we understand what true music reproduction really is and how to help you achieve it through a blend of carefully chosen sound components acoustical room treatments and proper sound driver placement. High fidelity CAN be achieved for any audiophile within a wide range of budgets. Some of the largest audio manufacturers, hifi dealers and audio industry reviewers have repeatedly turned to us for our expertise and sound knowledge about the worlds best stereo equipment.